I was recently talking to one of my friends who played chess (much better than me, I'll admit). He said he had a different kind of chess problem, one that may be a little easier, or that may be a little bit harder than usual. He said it was a chess lock puzzle. 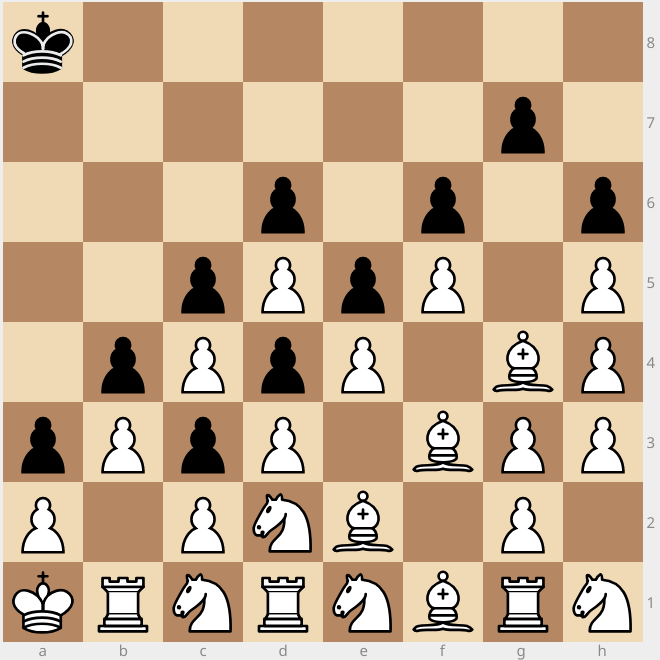 White gets an infinite number of moves. Rooks are the only keys that work. 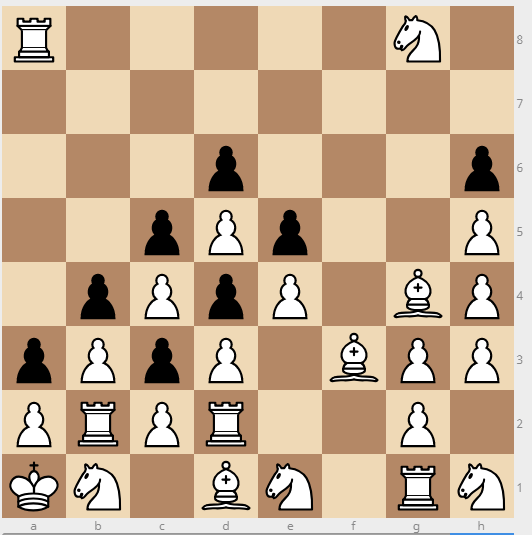 You must capture the black king with a rook. He said his best was to do it in 17 moves. Can you do it quicker? I think there's a quicker way to do it. I can do it in 15 moves by my count. The key is to move it around like one of those sliding block puzzles (like rush hour first. Then you only need to get a pawn promoted to a rook. No need to move any existing rooks out. And will look something like this (apologies if I mess something up, I set the picture up after the fact, the annotation should be right.